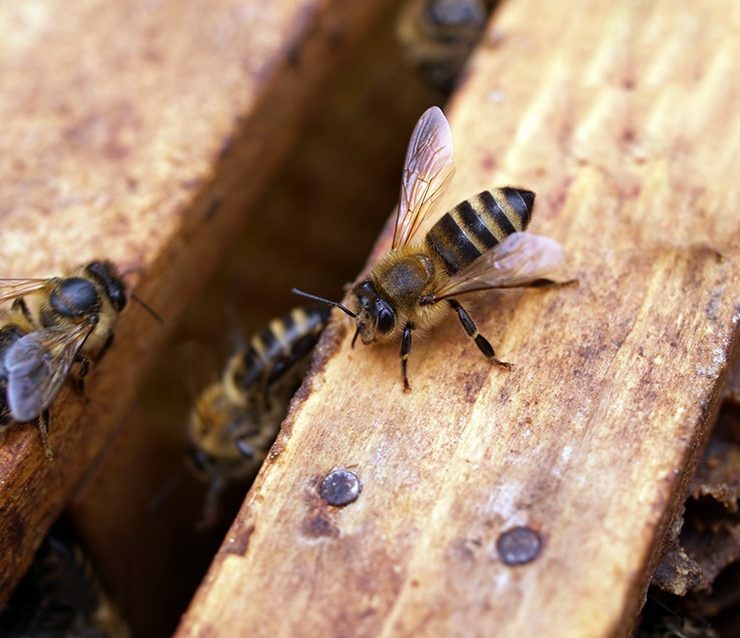 Most people are aware of the dangers of messing with beehives and are quick to call in a professional Temecula bee removal service when they have bees on their property. However, there is a certain portion of the population that takes it upon themselves to try to do amateur bee removal in Temecula, often with unfortunate results. YouTube is full of videos of people trying to get rid of bees using their own methods. They utilize equipment like brooms, baseball bats, or even torches in an attempt to… well, we’re not sure what they’re attempting. Of course, they are typically not wearing any protective gear whatsoever. (No, a hoodie doesn’t count as protective gear.) However, they did think ahead enough to bring in a friend or family member to record their bee removal efforts. This particular incident seems to end only with a single bee sting, but many people have fared much worse in their amateur bee removal attempts. Bee removal is a very delicate process. It requires specialized equipment as well as protective gear. It also requires training in various bee removal methods. Most people want bees removed from their property because they’re scared of bee stings. This is a good reason by itself, but there’s another one that people don’t often consider. If bees have taken up residence in your house—like in your attic or inside your walls—you don’t want to let them stay for long. Beehives allowed to remain can cause mold, ruin your drywall, or in extreme circumstances, cause wood rot. All of these issues can be costly to remedy, so it’s important to have the bees removed before they cause damage to your home. Removing bees from your home may require our bee removal specialists to open up a portion of your roof or walls to access their hive. Fortunately, Knockout Pest Control has an in-house general contractor who can make sure your home is put back to its original condition while also repairing any damage done to your home by the bees. Once your home is free of bees, our Temecula bee removal specialists can also perform exclusion services to keep bees from returning to your home. They can identify places in your home where bees are likely to take up residence and put measures in place to help keep them out. Bee removal is not a DIY project (unless, of course, you have the proper equipment and training). It’s best to contact a professional Temecula pest control company like Knockout Pest Control that is experienced in bee removal.